Please note that not every team is opting for Spring Gym Training. If your team is not listed your season will start once the outdoor fields open. Below is information from the 2019 season. Gym 1 is located directly at the main entrance. 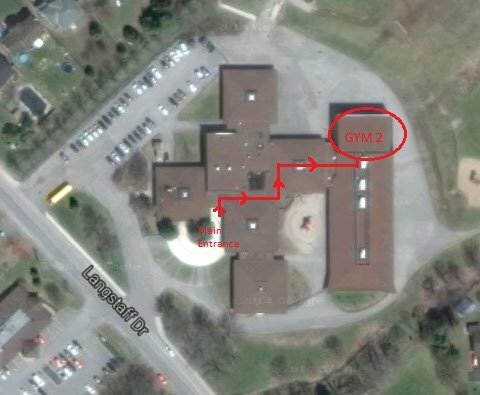 The gym is located to the right of the main foyer.